Soldier’s Call has had a stellar season for young trainer Archie Watson, winning four times against his own age group as well as running with credit against his elders in the Prix de l’Abbaye at Longchamp last time. 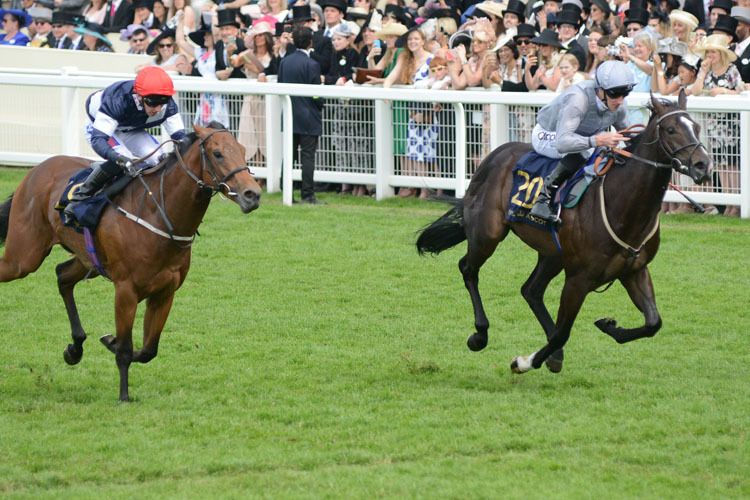 Victories in the Windsor Castle at Royal Ascot and the Group 2 Flying Childers at Doncaster were his best efforts against his own age group, but that most recent run at Longchamp marked him out as more than just a precocious juvenile, and he should hold his own in the best sprints next year. With a good draw towards the inside, he is ideally berthed to use his early speed, and ought to take plenty of catching if able to operate on the slowest ground he will have encountered to date. 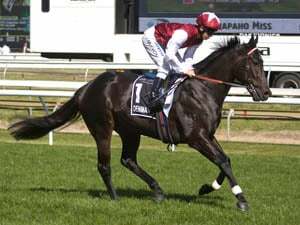 Since its inaugural running in 2007, the Juvenile Turf has fallen the way of European-trained horses on seven occasions. Of those seven, Aidan O’Brien has been responsible for four of them, and in Anthony Van Dyck he sends out probably the most talented individual he has targeted at this race to date. Having broken his maiden at Killarney in July, Anthony Van Dyck then triumphed in the Group 3 Tyros Stakes at Leopardstown later that month and the Group 2 Futurity Stakes at the Curragh (by ½ length from Christmas) in August. He was then far from disgraced when second to Quorto in the National Stakes at the Curragh third to Too Darn Hot in the Dewhurst, despite already looking like he was ready to step up to a mile. He does need to overcome a wide draw, but Ryan Moore is adept in these kind of situations, and such is Anthony Van Dyck’s class edge that he may just be too good for this field no matter what. 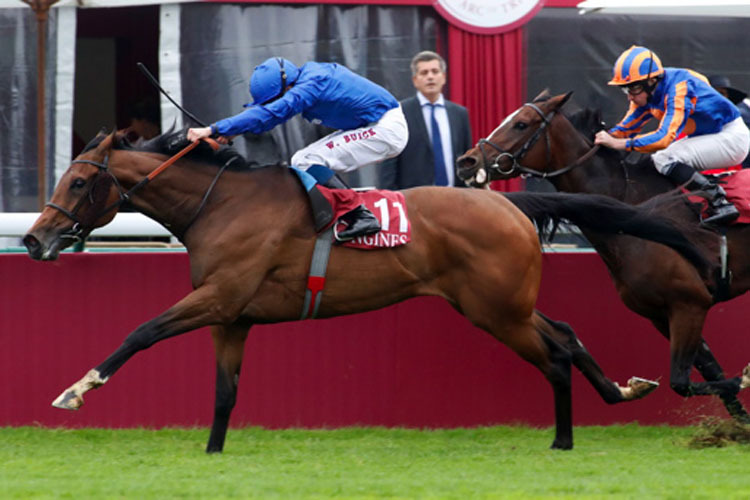 Wild Illusion has shown a smart level of form for Godolphin and Charlie Appleby this year, winning the Nassau Stakes at Goodwood as well as the Prix de l’Opera (by a length from Magic Wand) on her most recent outing at Longchamp. She has also finished in the frame in the 1000 Guineas, the Oaks and the Ribblesdale. The 11f trip of this race should play to her strengths, and her ability to handle easy ground is also an advantage. Magic Wand, Eziyra, Athena and Princess Yaiza are other European challengers for this contest, but ratings suggest Wild Illusion may be the best of them, with Sistercharlie of the home team likely to represent her biggest danger. Perhaps somewhat surprisingly, this race has only gone to a European-trained runner once in the last seven years, that being Karakontie in 2014. Prior to that, the last winner was Goldikova, who completed her historic hat-trick of wins in the race in 2010 – and it is the Goldikova connections of Polydream who look to have the best chance reclaiming the prize for Europe this year. Unlucky not to play a big part in the Prix de la Foret at Longchamp last time after getting into traffic trouble, Polydream had previously won the Prix du Palais-Royal, also at Longchamp in June, and the Prix Maurice de Gheest at Deauville in August. He should be at home over this easy mile (all wins to date at shorter), and has been handed a good draw in stall four. 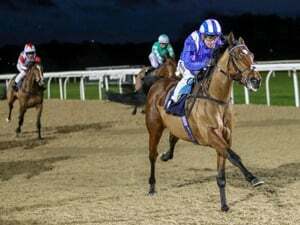 The main threat to Polydream may well come from another European in the shape of Expert Eye, but this race looks tailor-made for Freddy Head’s charge. Undoubtedly, the Turf is all about Enable and whether she can follow up her second successive Arc win here. While she is clearly the one to beat, the value is most definitely elsewhere, and an each-way punt on last year’s winner Talismanic is the sporting suggestion. Not himself for whatever reason in the Arc last time, Andre Fabre presumably wouldn’t be targeting Talismanic at this race if he didn’t feel he could do himself justice, and the trainer’s Breeders’ Cup record bears up to the closest scrutiny. 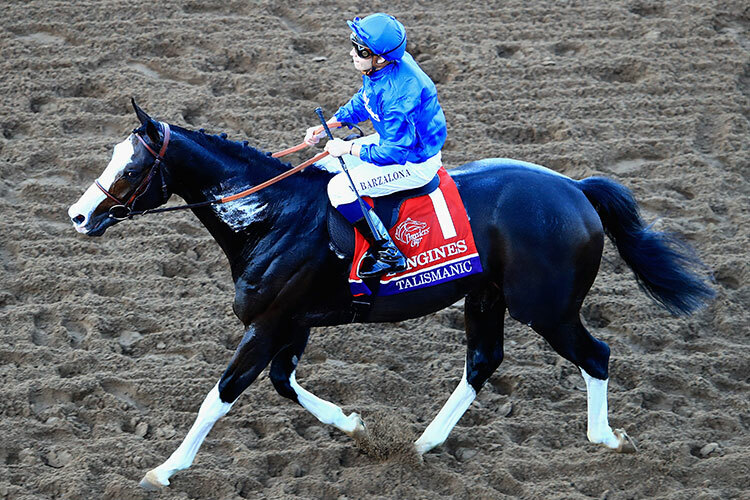 Along with Enable, Talismanic’s stable companion Waldgeist should also give a good account, but he hasn’t fared as well with the draw, being berthed wide in stall twelve. 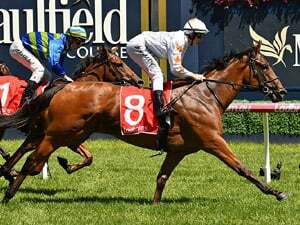 If the ground is very soft, Channel Maker should emerge as best of the home team, his proven ability in testing conditions likely to be a big advantage.